The Gold Coast is leading the state in residential construction following a bumper 2016 sparked by a Commonwealth Games building frenzy. House and unit approvals were up 20 per cent across the city, according to peak construction and building industry association Master Builders Qld. In comparison, Brisbane results are down — due to the unit oversupply, resulting in a 14 per cent drop in building approvals. The Sunshine Coast is flat – up by only two per cent for the year, while Wide Bay Burnett improved by 8 per cent. The association’s Building Industry Outlook 2017 reveals the Coast’s standout performance was sparked by employment growth and a thriving tourism industry. “The Gold Coast is going gangbusters and this is expected to continue through until the 2018 Commonwealth Games,” Master Builders deputy CEO Paul Bidwell said. The second stage of the light rail network, redevelopment of Jupiter’s Casino and the $1 billion Jewel development are also mentioned as bringing work to the region. 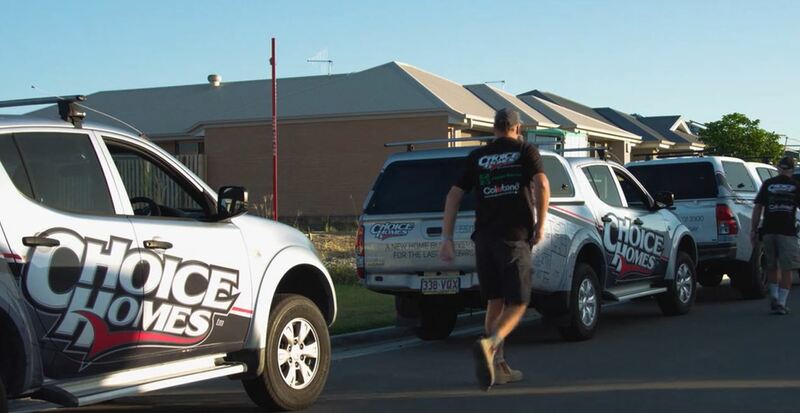 For the original Master Builders Queensland and Gold Coast Bulletin stories click here and here. Want to find out more on the latest Gold Coast investment opportunities? 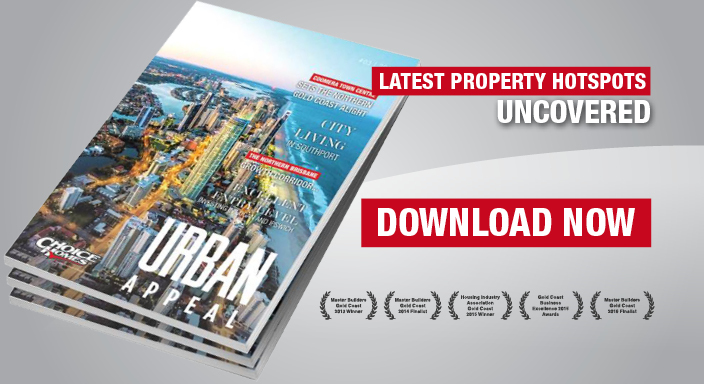 Watch our video on the Northern Gold Coast's latest property magazine and download today!